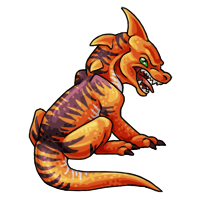 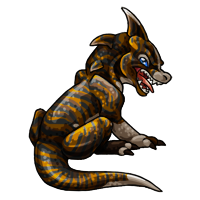 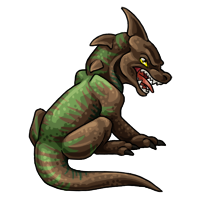 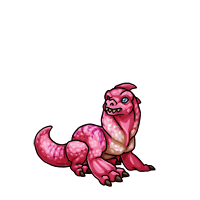 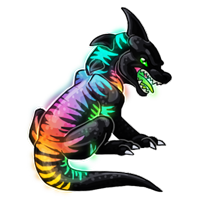 From the moment the egg of a Vogar hatches, there is one thing that any potential owner must expect; a vicious attitude. This attitude does not stem from anger, however, but from an amazingly large appetite. Small when first hatched, they grow rapidly, demanding copious quantities of meat every couple of hours in the first stage of their lives. If they do not get it, they are likely to attempt to eat anything that moves. 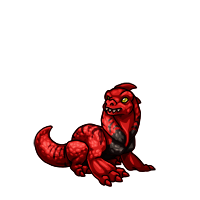 It is highly unwise to leave a young Vogar alone for too long as the one who does so may return to find carnage in their Creatu's wake. By the middle stage of their lives, the Vogar will more than triple in size. They become more malleable if they are handled with care, and will begin to respond with affection to those who have raised them. Their appetite is still enormous, and can still cause difficulties when they are not fed on schedule, but the number of meals per day will decrease substantially. By the time they reach adulthood, the attitude and the appetite both settle to a manageable amount. 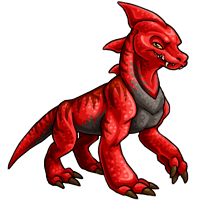 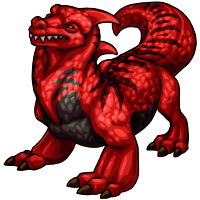 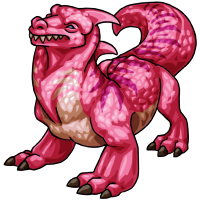 The adult Vogar may still have a temper that is not to be trifled with, but they become extremely valuable to those who have put such great effort into raising them. 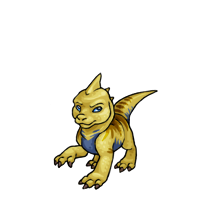 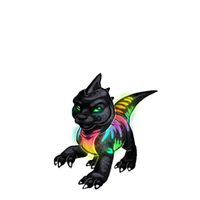 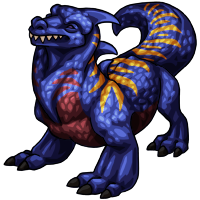 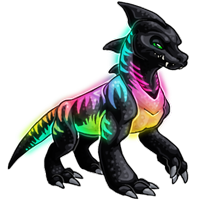 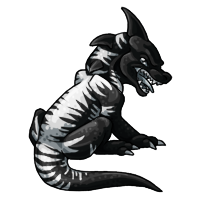 Vogar are one of the strongest Creatu of any of the four planets, as well as being fairly fast and observant. They rely in keen vision and hearing to spot prey in the wild from an early age, which makes them prime companions for warriors. 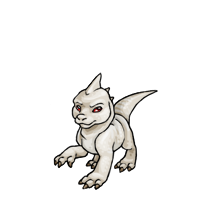 Impossible to train as an adult taken from the wild, the Vogar that is raised with care is loyal to a fault and readily accepts the duty to guard the home and property of their companions.